No one should ever believe another Democrat. When they insist that there is “no crisis at the border” they are lying. They have ignored DHS Secretary Nielsen. They have dragged out liberal generals who’ve not once talked to the Border Patrol. Everybody’s got an opinion. 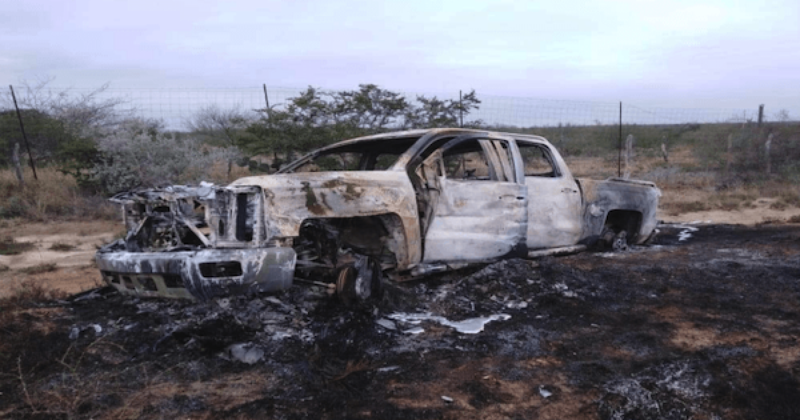 Meanwhile, just south of the Texas border, Mexican drug cartels are using grenade launchers to wreak havoc and kill their opposition…and it’s not the first time. Both cartel factions used numerous grenades and incendiary devices in order to disable the other sides armored SUVs. The clashes left several burned-out vehicles throughout the city and the surrounding areas. Despite the raging violence, officials only found the body of one gunman left outside of a local funeral home in a pool of blood. 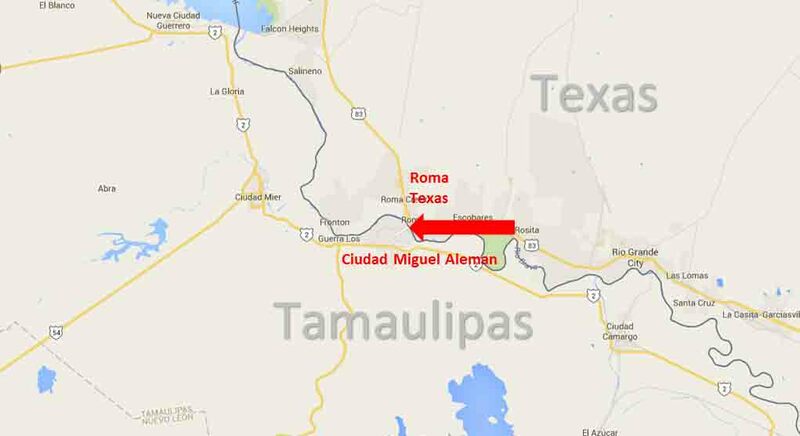 The deceased gunman wore military-style clothing and carried several pieces of tactical gear but is not a Mexican military member.The fighting in Miguel Aleman comes just days after cartel gunmen left an unidentified headless body and a burned-out SUV near that city. The fighting also follows several other fierce clashes in and around the region. 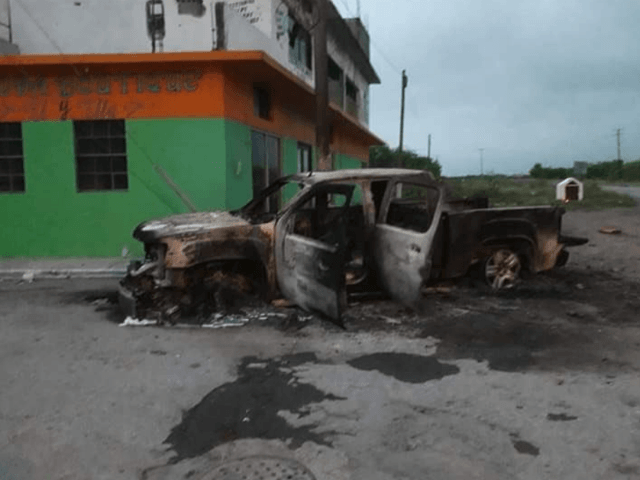 In one of those clashes earlier this year, more than 30 cartel gunmen died with most of them incinerated in a two-day span. Last month, CDN gunmen left a chest with two human heads and a banner threatening the Gulf Cartel and Cartel Jalisco New Generation (CJNG). The CDN gunmen leaked the identity of Bartolo “El Primito” Rodarte Castillo, the leader of a Gulf Cartel faction called “Los Metros.” This is the faction currently in control of Miguel Aleman. But Democrats insist there is no emergency at the border. These cartels never encroach on US territory. All is calm. There is nothing to see. Except for bodies, drugs, human traffickers, and the vicious battles of the drug cartels. Have a nice day, Democrats.